More often than not, your customers have older products that they want to sell in order to get the latest version. Smartphones are a prime example of this desire. If you want to increase sales, we recommend promoting a trade-in and giving cash on a response. Here is a quick look at how to drive sales with this simple technique. The first step is to define the product you wish to sell - the product your customers will trade their goods in for. In most cases, this is a high-end product or one that has a high profit margin. In order to make your efforts translate into increasing profits, arrange a deal with a specific retailer. Let them know about your promotional strategy and strike a deal for discounted goods; the same goods you want to sell. For example, if you are selling a high-end Smartphone, find a retailer who will supply your store for a discount. Let them know that your promotional strategy will benefit you both and therefore, the discount is worth it. When your customers come into the store, you need to make them think about the product they have, downplaying it so that it seems obsolete in front of your product. Once the thought process is induced, make your product seem like the obvious choice or upgrade. Influence their thought process and make them want to buy a newer model. 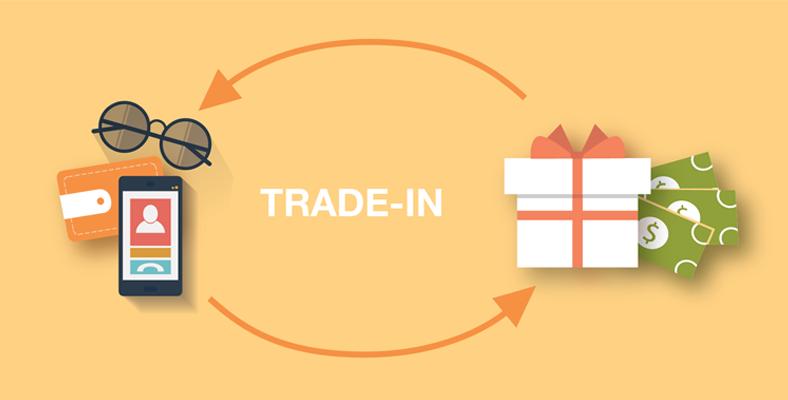 To truly make the deal even more attractive, give a small or free item with the product and provide cash on a response. Moreover, use promo tools to really drive sales further. The net effect is that the high-end product becomes almost irresistible, pulling customers to trade in their older model for a new one.